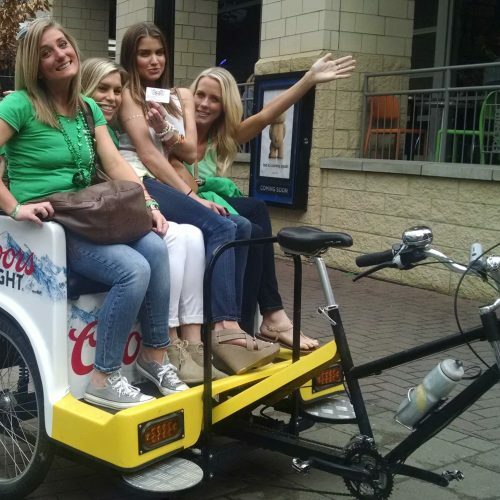 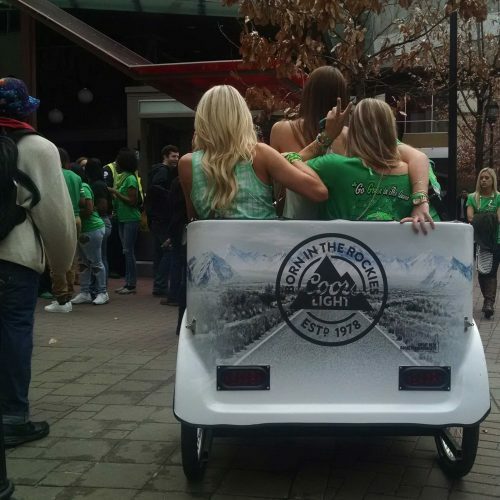 To provide complimentary pedicab riders to the attendees of the Miller/Coors National Convention in Charlotte NC. 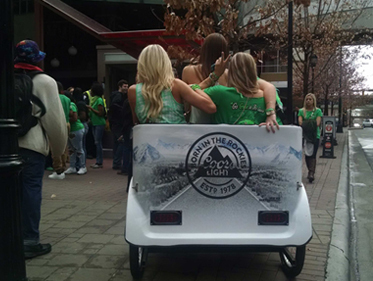 Over the course of the event 10 fully wrapped pedicabs provided courtesy rides to attendees of the MillerCoors annual distributors convention. 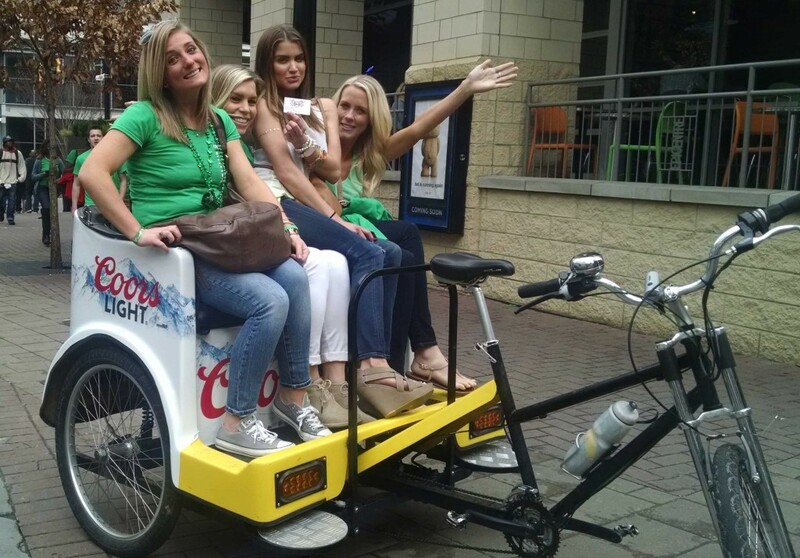 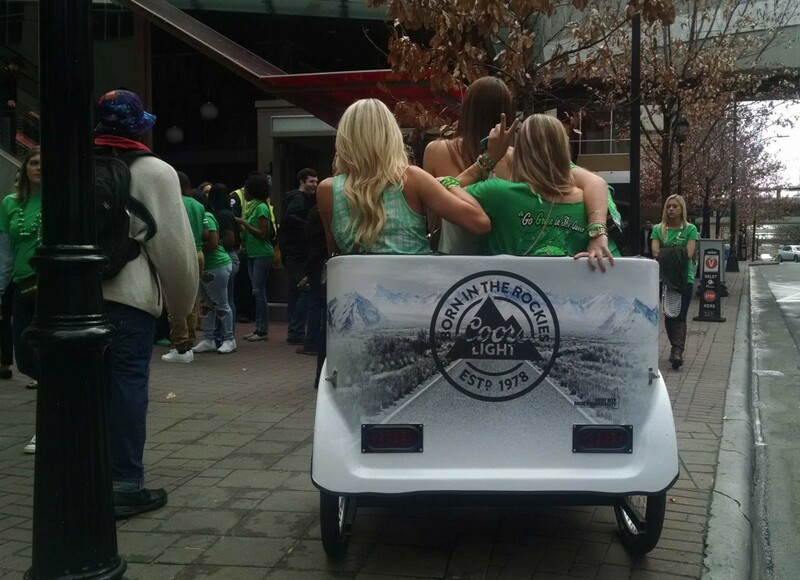 The pedicabs were wrapped with new Coors Light creative while drivers wore Coors Light t-shirts. 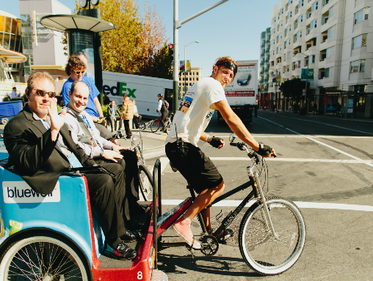 Drivers were provided with specific instructions indicating what areas of Uptown they were to focus their services based on the convention agenda. 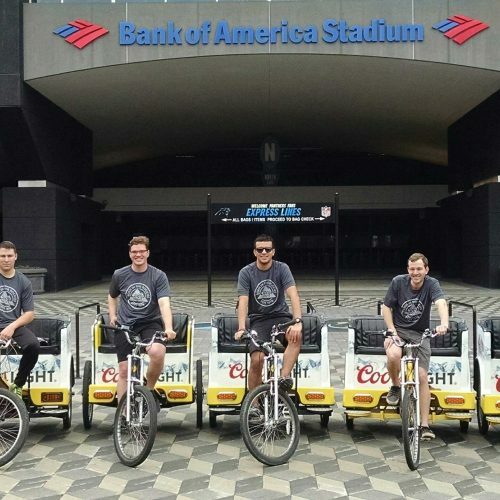 These areas included the Uptown Charlotte Hotels and entertainment areas including Epicenter, Sip, Tilt, and Buffalo Wild Wings. 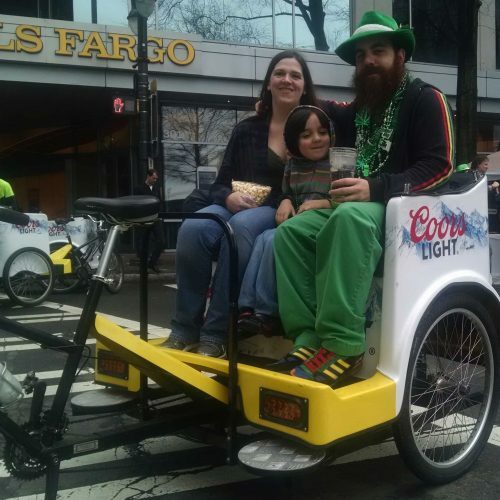 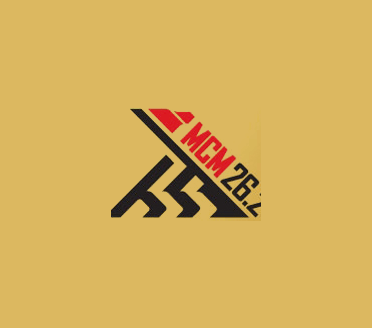 Over the course of the campaign the 10 drivers, provided transportation to over 825 passengers originating from the Convention Center and hotels, to the various restaurants, nightclubs, and bars of Center City Charlotte. 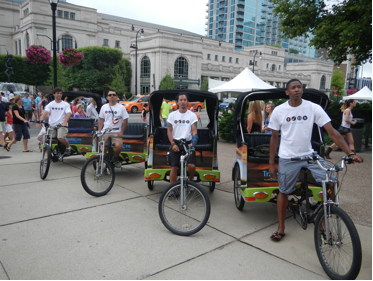 The complimentary pedicab service was well received and appreciated by the attendees of the convention. 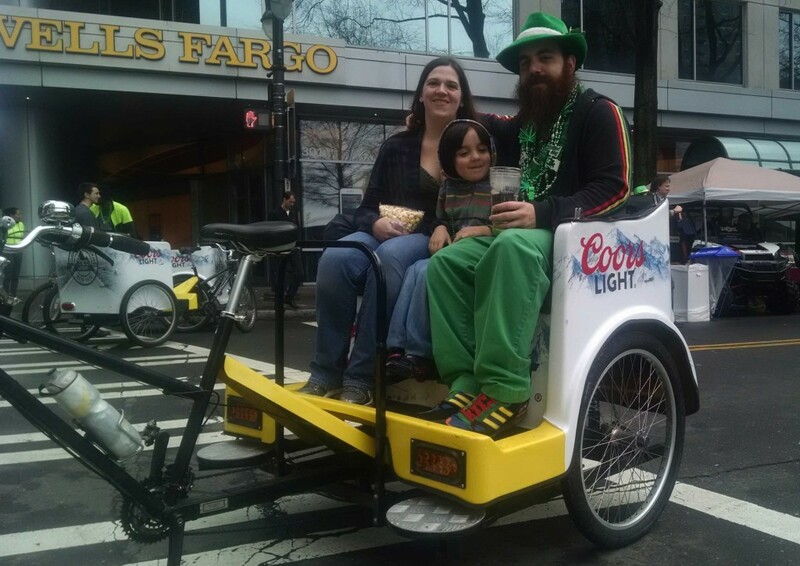 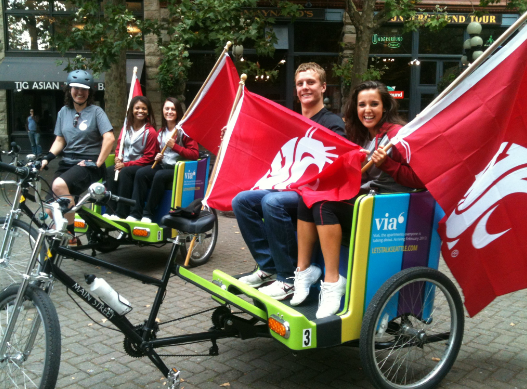 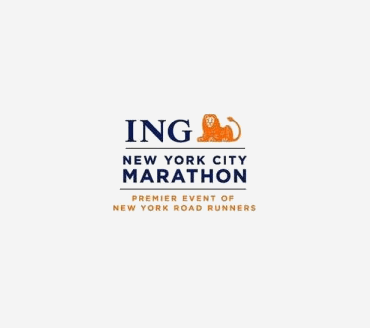 Several passengers indicated that they had never ridden in a pedicab prior to this event, and by the end of their trip they were asking for the driver’s business card in order to contact them for return transportation.